Waiting for your wedding photos are undoubtedly filled with anticipation. As your email inbox reads “Your photos are ready!”, you are instantly excited to view all your wedding photos! 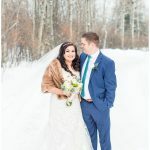 Your photographer sends you a gallery full of BEAUTIFUL photos from your special day… everything from your wedding ceremony, the speeches, the dances and all the special memories in between. In this moment, seeing your images for the first time, is filled with so much excitement. You then go on sharing these photos with your closest family and friends. You save them on your phone, and even use one of them as a screensaver! Weeks, months and sometimes even YEARS pass by, and not a single (or very few) photos have been printed. Life gets busy. While there is nothing wrong with storing your photos online or on a USB, your images deserve more than that. You invested thousands into these precious memories. They deserve to be printed, displayed in your own home. Give them as gifts or let your vision come to life! Printing a large canvas will undoubtedly, create the most impact in your home. What is the one image from your wedding day you can’t live without? Get it printed! Your photo will create a great first impression when guests first walk into your home. Make sure to display your canvas in a visible area to maximize its impact. Maybe it’s in your entrance, the wall beside your kitchen table or above the couch in your living room. Since you are going to want to create a great first impression, I recommend printing your canvas in 24×36 or 18×24! Not only will this large canvas decorate your wall beautifully, but 24×36 or 18×24 is also a very common framing size. Micheal’s has a great collection of frames to add to your canvas and put everything together for a very small fee. If one large canvas is not enough, you can also make a photo collage around that ONE photo you absolutely love! As much as I believe EVERY home should have at LEAST one very large canvas displayed on the wall, use your wedding photos as an opportunity to decorate your side tables. These photos don’t create the same “wow” effect as your large canvas, but it is mostly used to decorate the smaller areas of your home. Think of five photos you absolutely love, and get them printed! I recommend the sizes 5×7 or 8×10 for these smaller decorative framed prints. Use them to decorate your nightstand beside your bed, the side tables beside your couch, or even in your bathroom. Again, Michael’s has a very large selection of 5×7 and 8×10 frames to choose from, so you can choose a frame that fits the aesthetic of your home. As a photographer, I believe that couples should make their photography and wedding album a top priority. 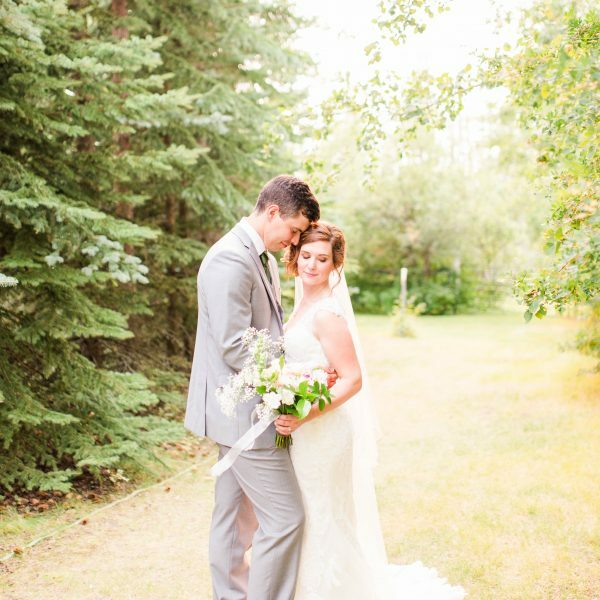 After the big day is over, you will leave your reception with a spouse and your pictures…. that’s it! All of that planning and preparation is over in a matter of hours! So if you’re choosing to invest in high quality photography, those images deserve a classy, elegant home after the wedding. Many professional wedding photographers will help you with the designing process. I offer high end, leather bound Albums for my wedding clients. The images are printed straight onto thick pages and the covers are wrapped with top grain leather. This is the perfect ending to The Wedding Experience and it’s a keepsake that you will be showing your children and grandchildren one day. 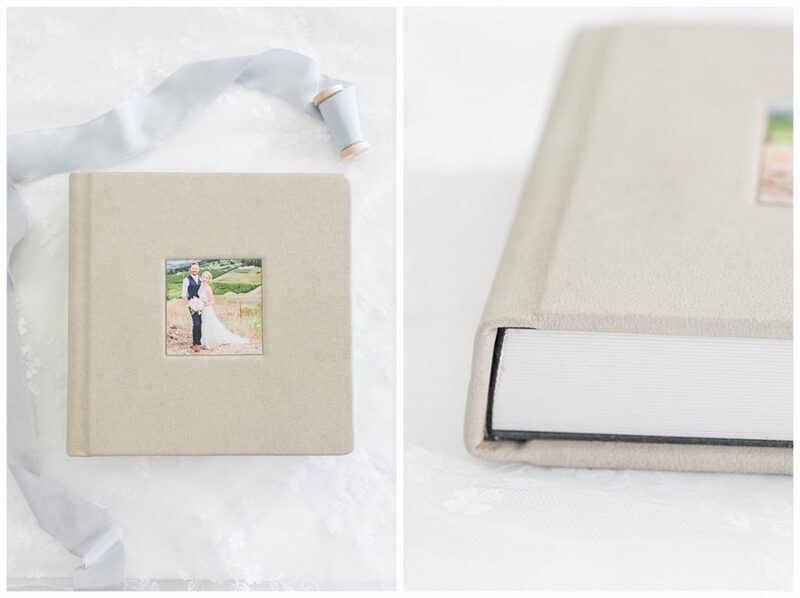 A lot of my couples pre-purchase a wedding album, so that they can leave the designing process up to me! 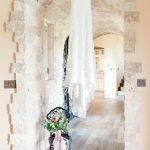 If you want to see what our beautiful high quality wedding albums look like, please feel free to visit the blog post HERE! 4. 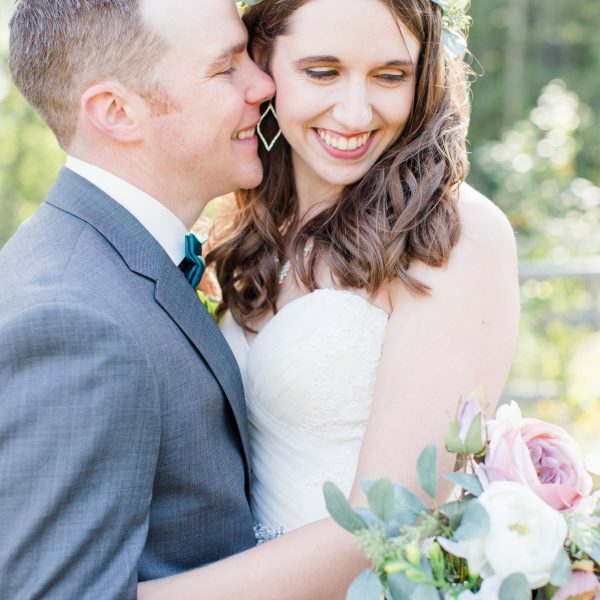 Gift Your Wedding Photos! There is no better way than to gift your wedding photos to your closest family members. Most couples gift a parents album to their grandparents and parents! 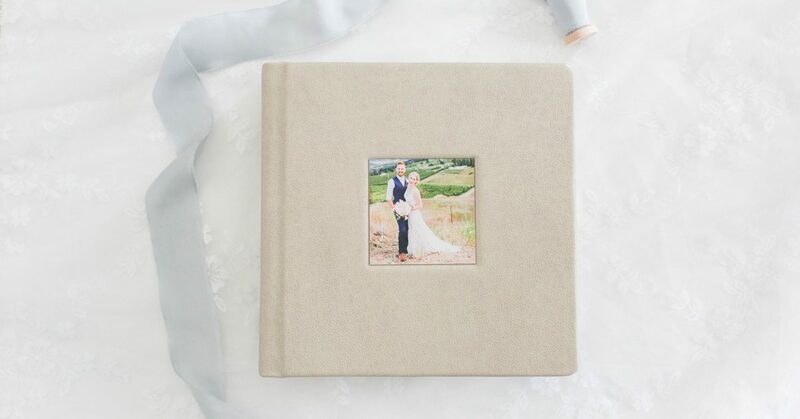 Parent albums come in the sizes 6×6 or 8×8, and make the most perfect gift! The best part is since parent albums will normally come in the EXACT same layout as your own wedding album, some photographers are able to provide special discount when you order more than one parent album. 5. Make Thank You Cards! Whether your wedding day was small & intimate or you had lots of guests that came along to celebrate this special day with the two of you, sending a thank you card is the best way to show your appreciation and love for them! Pick 1-3 of your favorite wedding photos and write a sweet message to go along with it. Also, your guests will LOVE having your card displayed on their fridge! 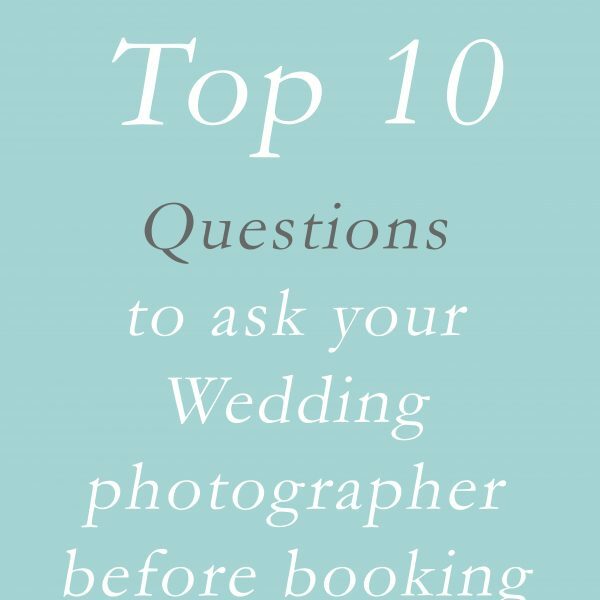 I hope this blog post has been helpful to you as you begin to print your wedding photos! If I have photographed YOUR wedding day and you would still like to get some products printed, I offer a collection of prints, canvas and high quality leather albums. Just let me know, and we can start discussing on how we can create beautiful art in your home!